Our 5th annual free Demo Night will be taking place on Saturday 8th October 2016 at Camp Hill Rugby Club. Planning your wedding day? 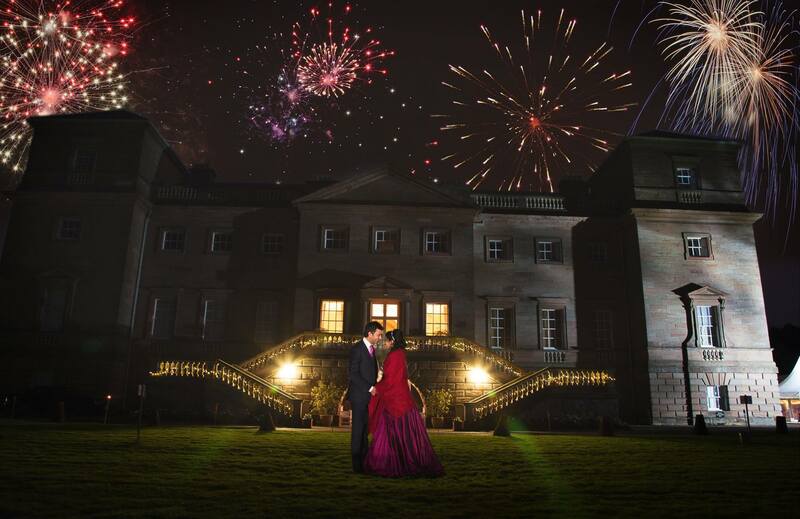 Take a look at this months exciting special offers on our beautiful wedding fireworks packages. 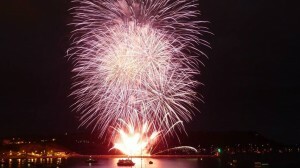 Amazing wedding fireworks displays available Nationwide. Highly recommended with over twenty one years establishment. 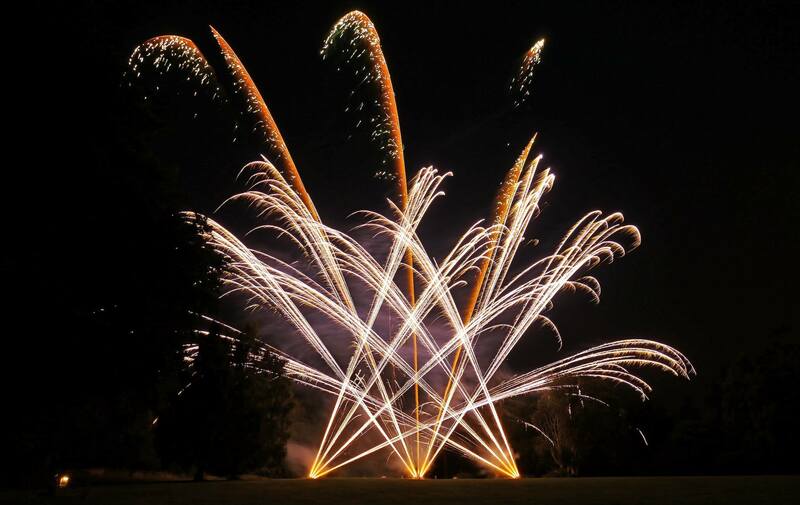 Spectacular firework displays for all special occasions including Wedding fireworks, corporate / large public events, private parties and of course Bonfire Night. 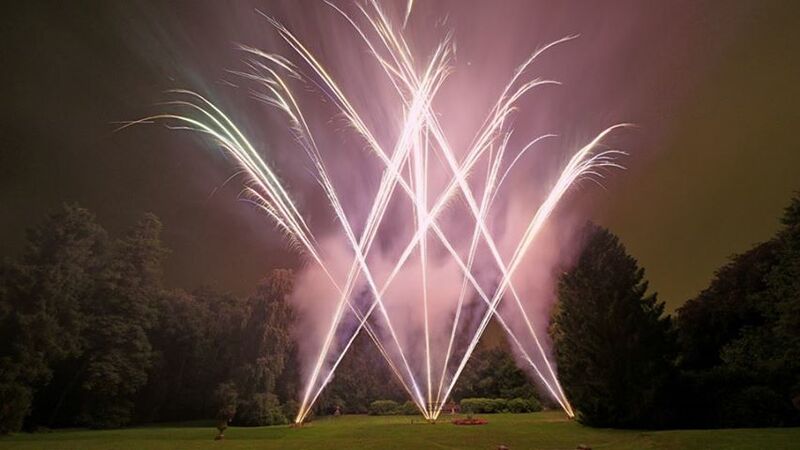 Solihull Fireworks specialise in providing spectacular professional firework displays and supplying a huge, high quality range of fireworks for sale for all manner of special occasions and celebrations. From Wedding Fireworks and Bonfire Night to large public events or smaller private parties, we guarantee to make your special occasion a truly memorable one. With just shy of thirty years establishment and experience, our products are carefully sourced and hand picked from around the globe to ensure our customers receive the very highest quality and value for money at all times. Our Fireworks shop and office are based near Birmingham in the West Midlands and open all year round for customers to visit us direct. 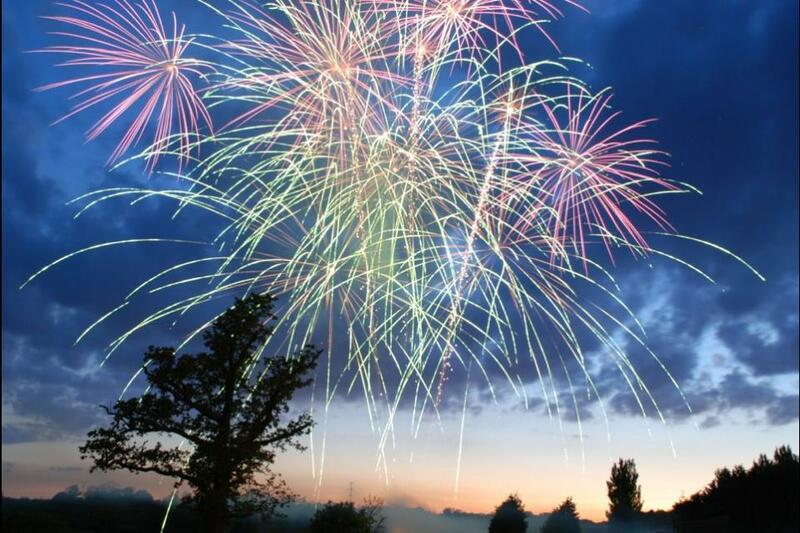 Our friendly staff are fully trained Pyrotechnicians with a wealth of experience and knowledge on hand to help you choose the most suitable fireworks for your occasion. We can also advise on health and safety matters regarding the planning and running of your event. Fireworks to buy can also be purchased online from our large and exciting range of rockets, roman candles, multi shot barrages, single ignitions, compound cakes, sparklers and mixed firing packs, which promote many fantastic discounts and special offers. Available also are the very popular Chinese flying lanterns launched regularly at weddings, bbq’s and of course New Year’s Eve. Please browse our online store to view our products and further details on how your fireworks can be delivered straight to your door. 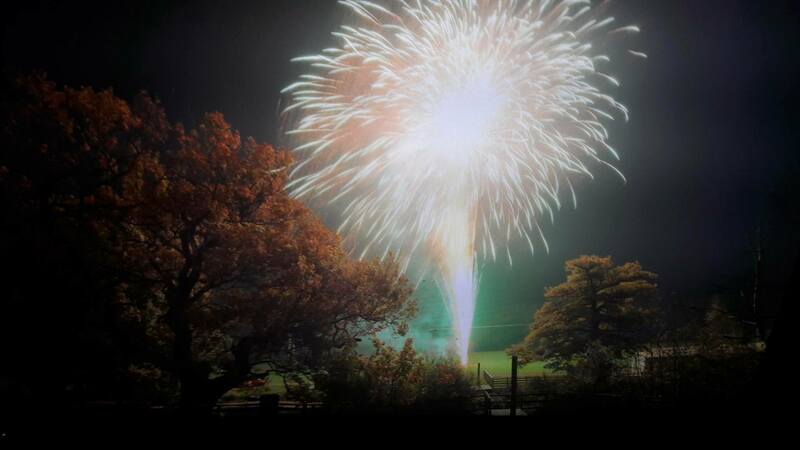 For further information regarding our professional displays or fireworks for sale range, please call our office number – 0121 733 3555, email via the online form or why not pay us a visit and talk personally to one of our team of friendly experts. We look forward to seeing or speaking with you very soon.